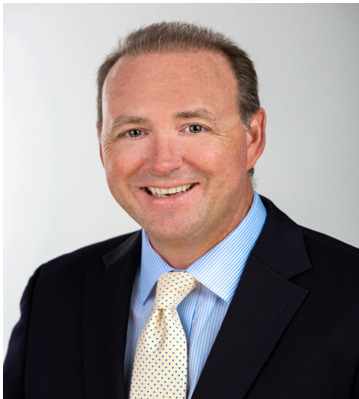 Scott Buffington is the Founder and CEO of 401kplans.com LLC, a fintech company based in Naples, Fl. He is a 25yr veteran of the retirement services and investment management industry. As a former Head of Sales for MassMutual Retirement Services, he spent 7 years successfully leading the largest advisor sold sales force within the industry. Prior to MassMutual, Scott was a Senior Vice President at Putnam Investments for nearly 13 years, responsible for retirement and institutional sales. Mr. Buffington, financial services innovator, is focused on leveraging technology to solve well-known problems facing the small business retirement plan space. His objective is to offer all financial advisors’ access to a digital application where they can perform a repeatable due diligence process for their clients 401(k) plans. This documented process will be completed in minutes versus days, and offer transparency and consistency, to mitigate risk for plan fiduciaries. The platform will identify the appropriate Providers based on the objectives for each client and allow for the flexibility of 401(k) Providers to execute on their own strategy. Lastly, the technology must seamlessly connect local resources in the field to support the financial advisor. Scott is a well-known, highly respected, distribution leader within financial services and frequent conference speaker on current issues facing the retirement industry. He’s a graduate of Western New England University and holds his Series 6, 7, 24 & 63 registrations. He lives in Naples, FL with his wife and four children and enjoys boating and is a dedicated Boston sports fan.